This week we review Foxtails Brigade, Fishtank Ensemble, Professor Burns and the Lilac Field, and Wayne Wallace Latin Jazz Quintet. 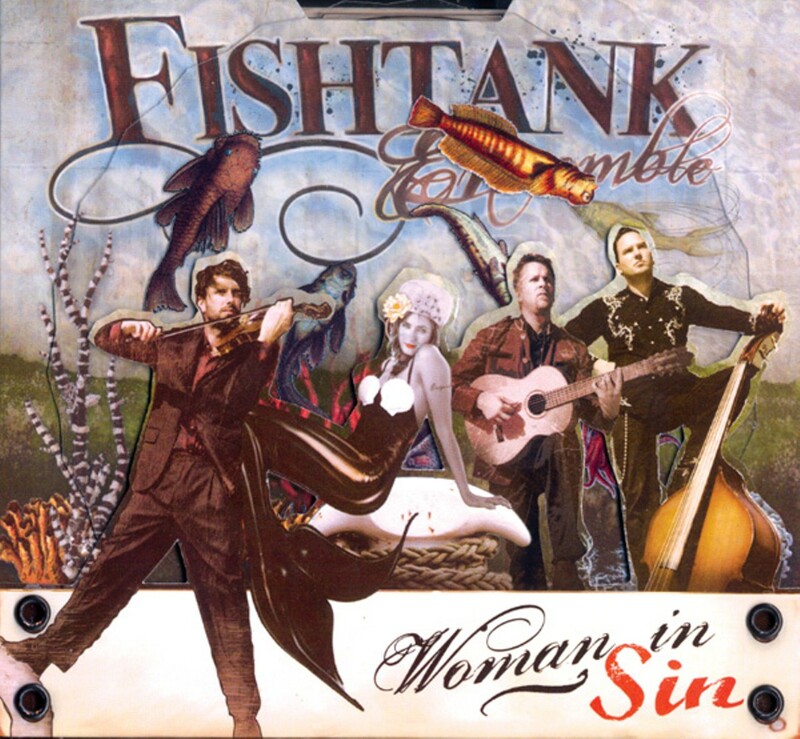 Fishtank Ensemble's Woman in Sin. At The Ghost Mansion (1383 Utah St., San Francisco) on Friday, Feb. 18. 8 p.m., $5-$7. At Ashkenaz (1317 San Pablo Ave., Berkeley) on Wednesday, Feb. 16. 9 p.m., $15. At The Milk Bar (1840 Haight St., San Francisco) on Wednesday, Feb. 2. 8:30 p.m., $5. At Oakland Yoshi's (510 Embarcadero, Oakland) on Monday, Feb. 21. 8 p.m., $16.